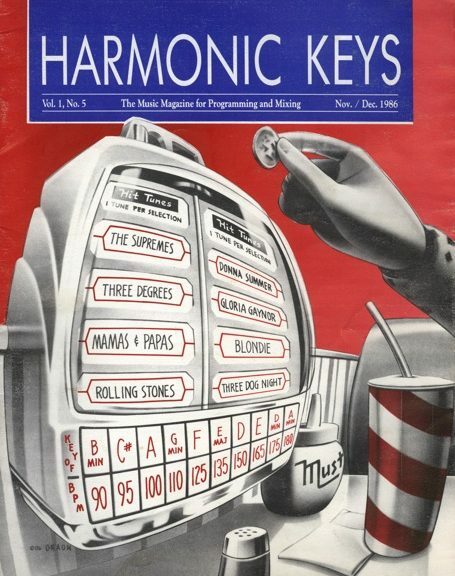 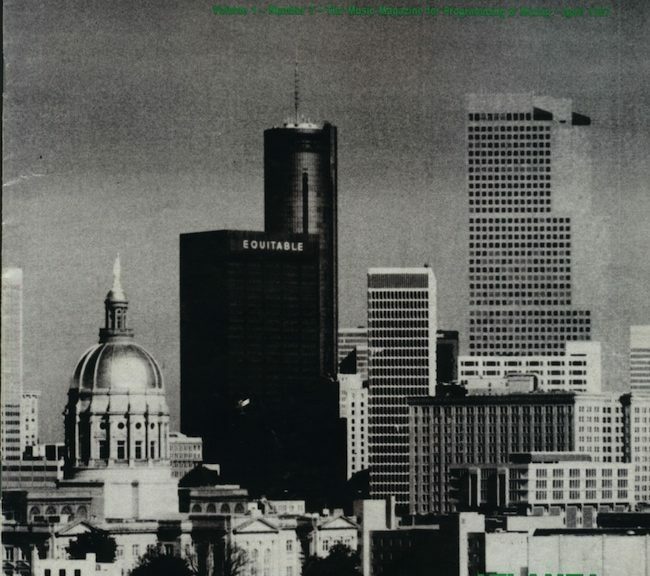 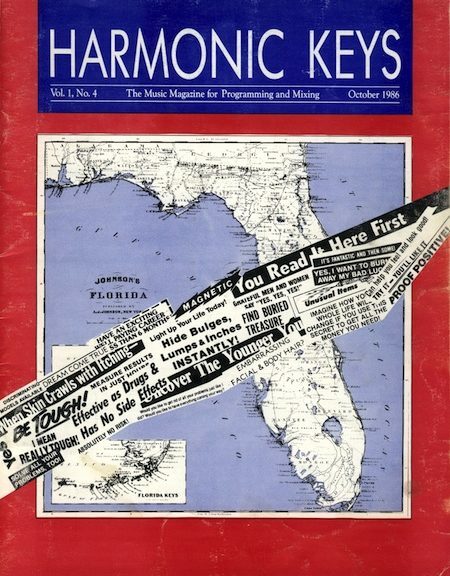 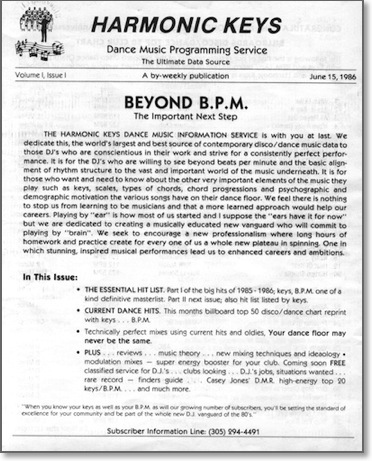 Harmonic Keys was a short-lived service from 1986 that listed the keys for popular dance tracks. 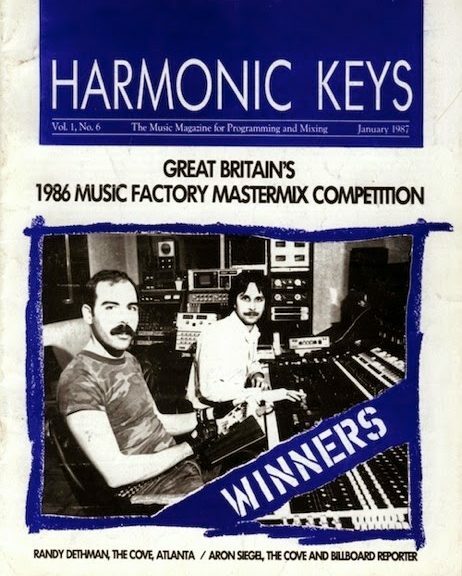 The theory was that you should not only mix to the beat and speed, but to match keys too. 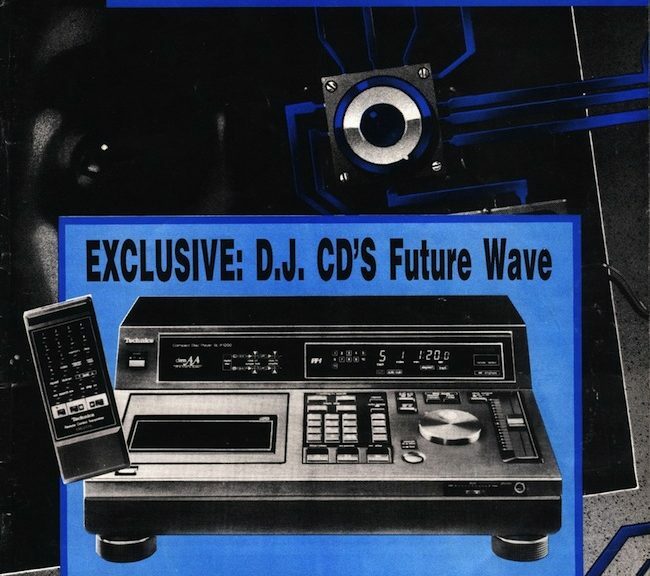 While that is something I did by ear back in the day when I was a DJ, there were some interesting mixes that could be created using the key info that normally wouldn’t occur to me. 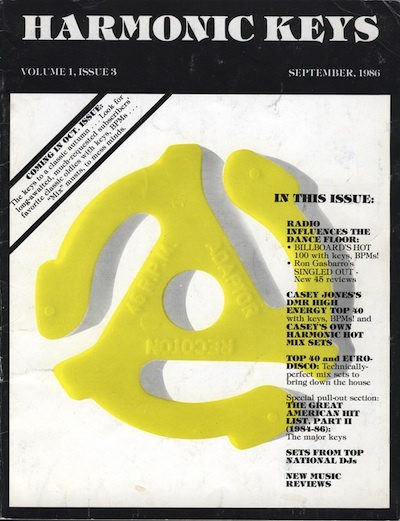 They lasted about a year before vanishing, and I have 9 issues [not even sure if they published any more than that]. 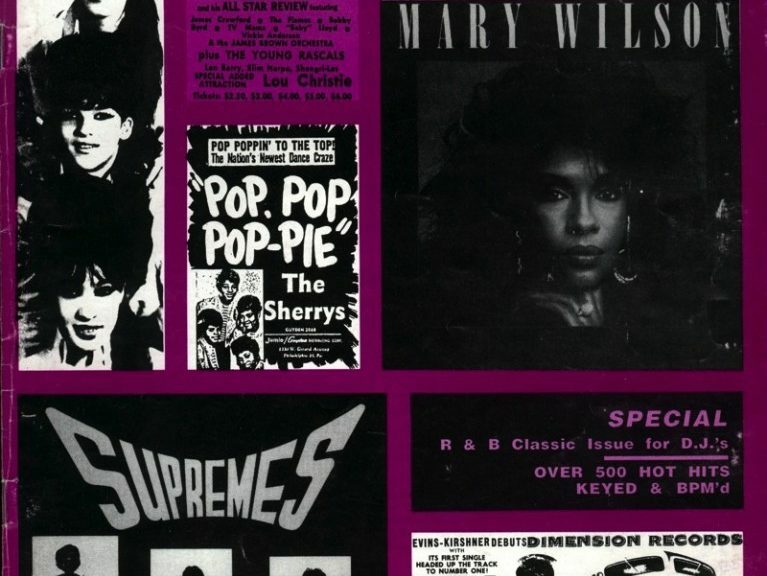 If nothing else, it is good to have a list of the popular tracks of the day.